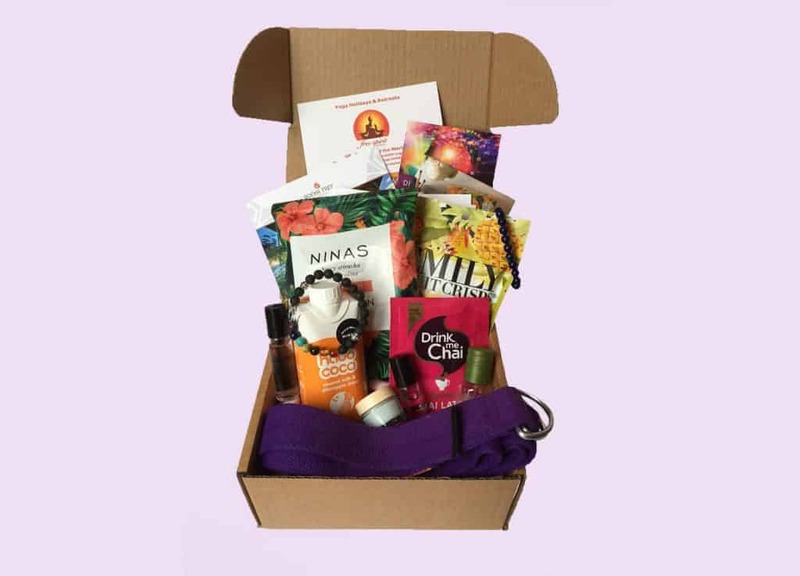 Yogi and Bare Box is a fantastic Yoga Lifestyle Subscription box which has been designed to compliment your yoga lifestyle in and out of the studio. 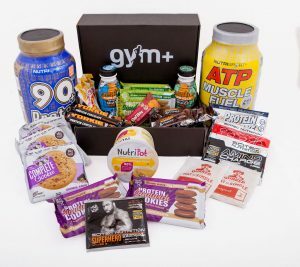 With a wide variety of handpicked products, you will find items which motivate, engage and assist in the studio. How would you rate Yogi and Bare Box ? Rating: 3.1/5. From 51 votes.